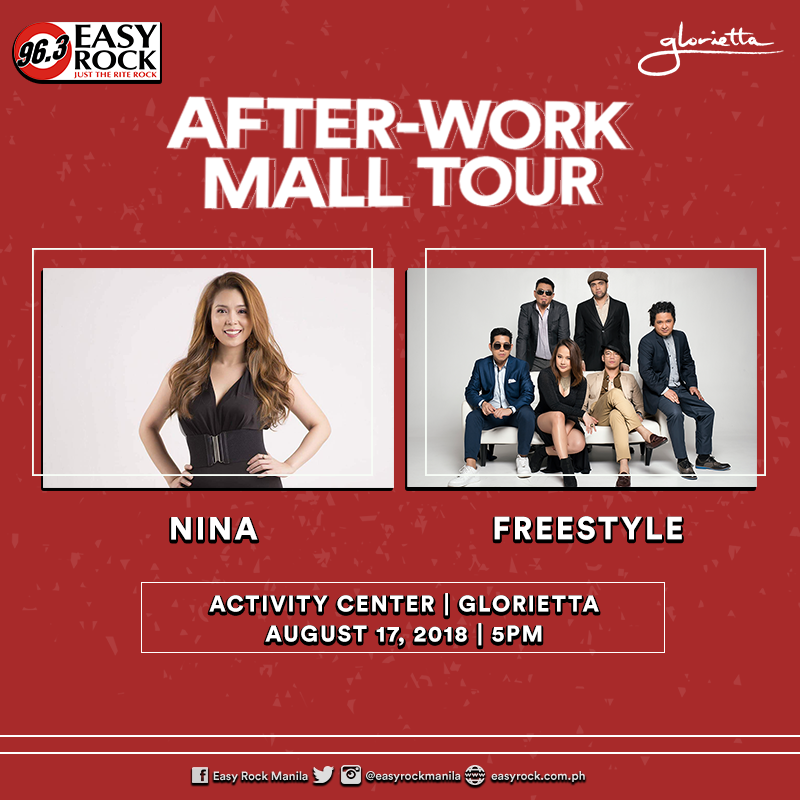 Enjoy your Friday night with the Easy Rock peeps, Nina and Freestyle! Don’t forget and be there by 5:00PM! See you!